Geneva | Reuters — The World Trade Organization set up a dispute panel on Friday to rule on a U.S. complaint against restrictions in British Columbia on wine sales in grocery stores, a WTO official said. In line with WTO rules, the decision was taken after Canada made its second request at a closed-door meeting of the WTO’s Dispute Settlement Body. 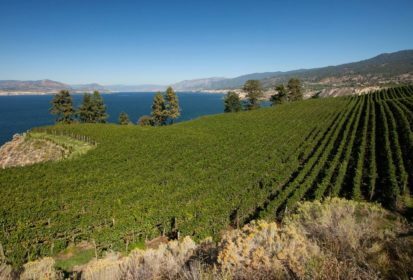 The U.S. delegation said British Columbia’s regulations exclude all imported wine from grocery store shelves and violated WTO rules on non-discrimination, trade officials said. The restrictions limited sales opportunities for U.S. wine in Canada and gave a substantial competitive advantage to local wines, it said. Canada questioned the commercial rationale for the U.S. move, noting imported wines account for around 90 per cent of all wine sales and there were nearly 1,000 points of sale for imported wine in the province. The European Union, Australia, New Zealand, Argentina and Chile were among those reserving their third party rights in the WTO dispute. — Reporting for Reuters by Stephanie Nebehay.